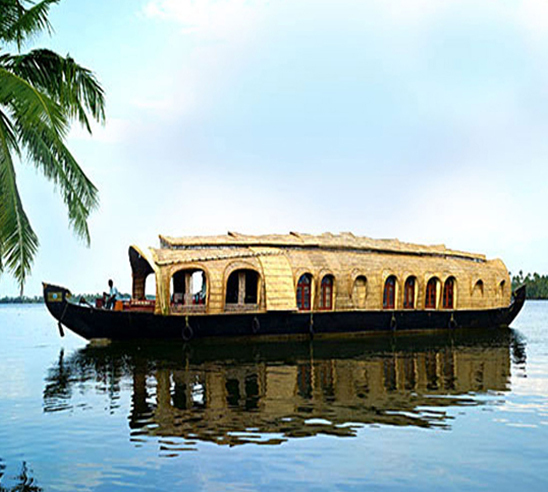 Kerala, a state in Southern India is known as a tropical paradise of waving palms and wide sandy beaches. It is a narrow strip of coastal territory that slopes down the Western Ghats in A cascade of lush green vegetation, and reaches to the Arabian sea. 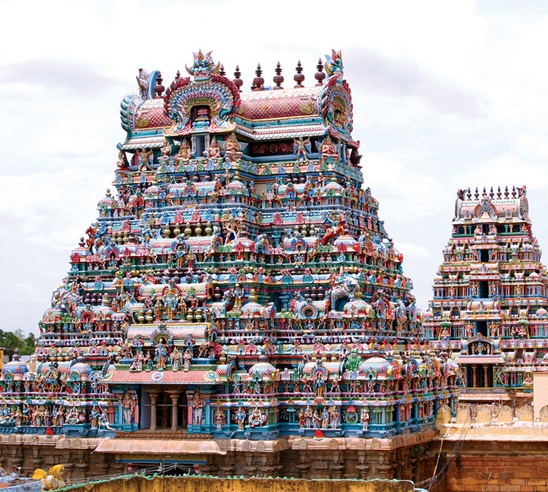 The South is ancient India in its purest form. Streets blaze with vivid color and glorious temple cities are alive with rituals of age-old tradition. From the Bay of Bengal and its Coromandel Coast in the east, the Malabar Coast of Kerala in the west, to the Deccan plateau in the center, the region encompasses tremendous variety. 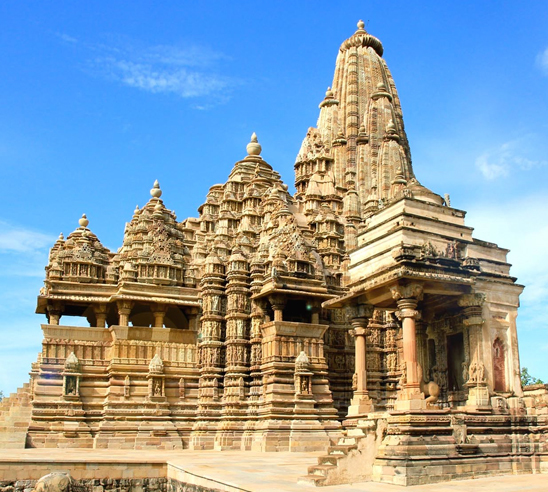 Enjoy scenic Madhya Pradesh & the ancient lands of Chhattisgarh. On this trip to India we uncover the country's rich history, nature, cultural and religious heritage with a firm focus on wildlife viewing. For those looking for something different, little-visited Chattisgarh is the ultimate ‘off the beaten track’ destination. 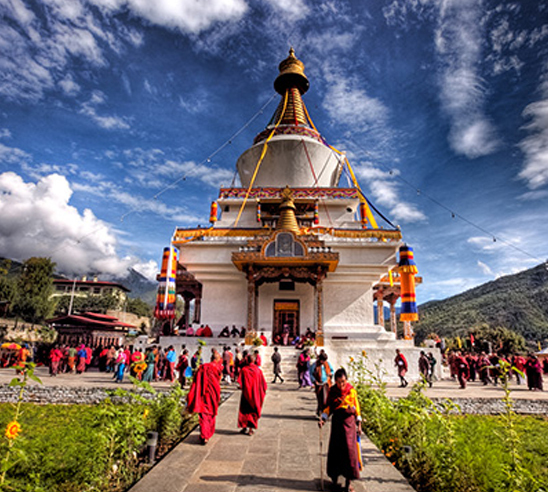 Bhutan, a Buddhist kingdom on the Himalayas’ eastern edge, is a land of monasteries, fortresses (or dzongs) and dramatic topography ranging from subtropical plains to steep mountains and valleys. In the High Himalayas, peaks such as 7,326m Jomolhari are a destination for serious trekkers and cultural enthusiast. 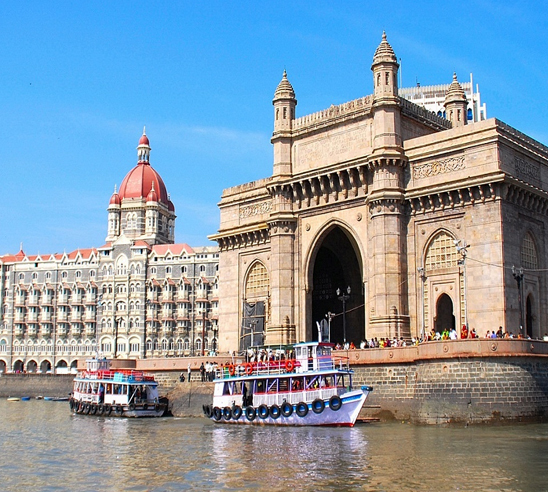 The multi-faceted nature of Indian culture and religion is manifested throughout this predominately rural region which is dominated by Mumbai – a pulsating metropolis of grand colonial buildings and modern skyscrapers. 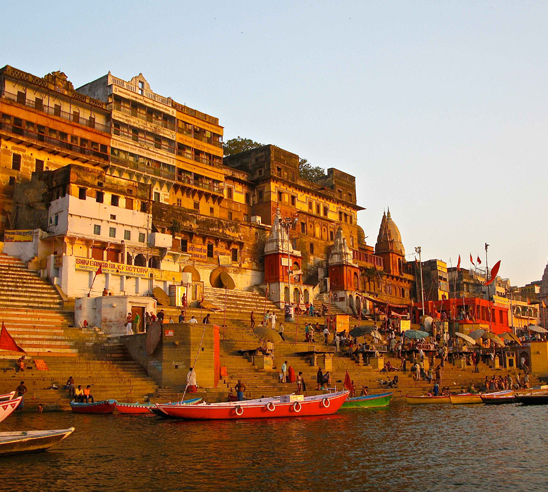 Some of India’s most evocative religious and historic sites are found in western India. Explore Ajanta and Ellora Caves. Looking for a trip of a lifetime? 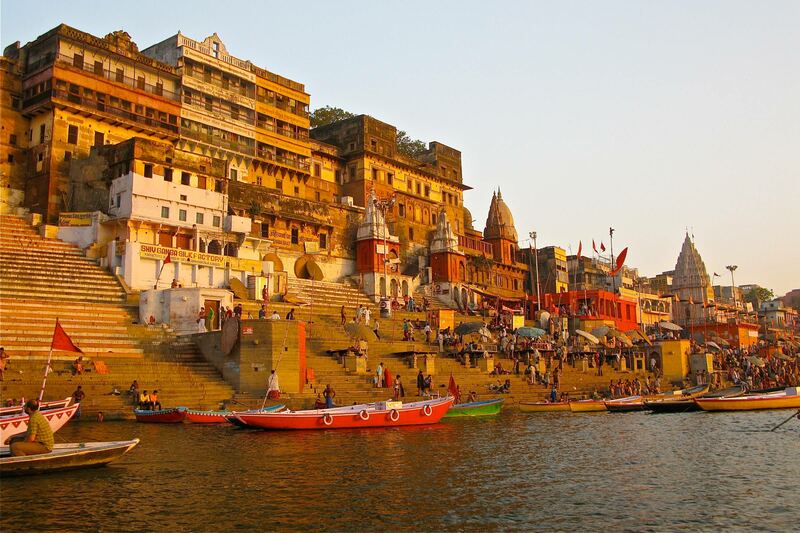 A guided tour of the Golden Triangle is a great way to see this vast and beautiful country. 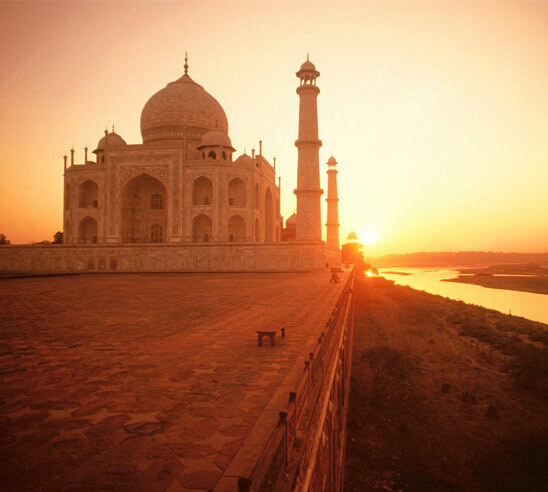 A highlight of your tour is sure to be watching the sunrise over the Taj Mahal. 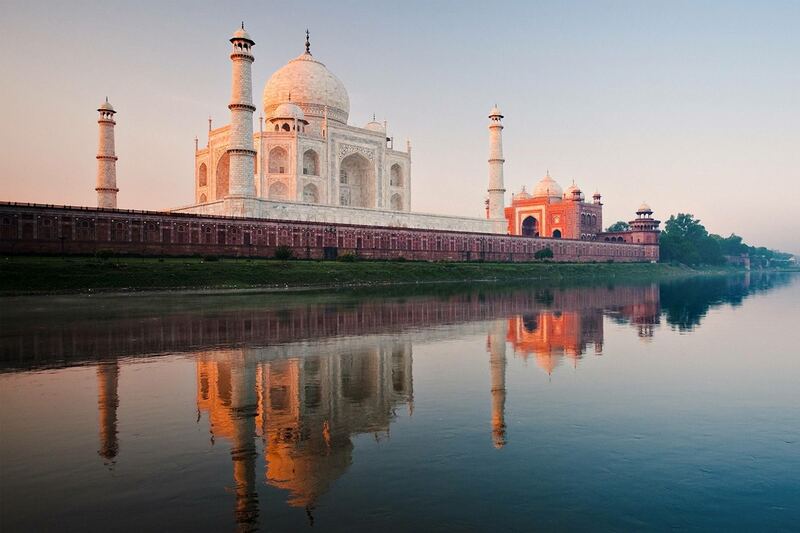 An ideal trip if you are short on time but want to visit the icons including the capital New Delhi, the stunning Taj Mahal in Agra and the fabled pink city of Jaipur. However you have a very good opportunity to extend this tour to wildlife, festival participation, himalayas, neighbouring countries, beaches , spa and ayurveda rejuvination and many more. 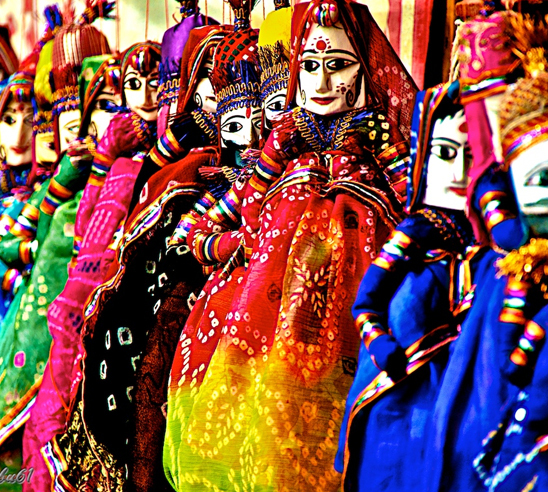 The spectacularly colorful state of Rajasthan is India's enchanted region of forts, grand palaces of marble, a thousand year-old history of legendary battles and tales of heroes and saints. At festival time, it is doubly entrancing. 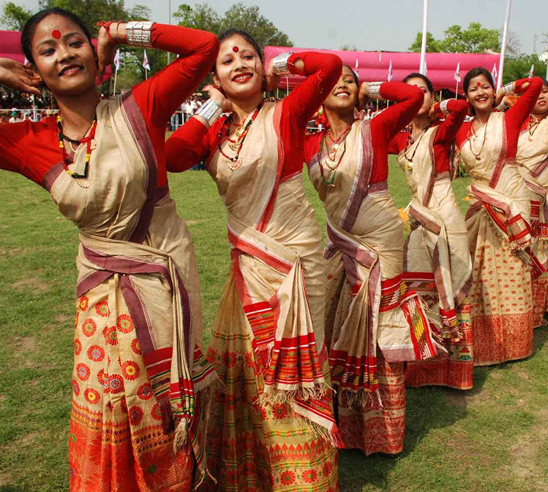 The celebration can be a religious observance when ritual combines with song, dance and other festivities to create an ambiance that is pure theater. 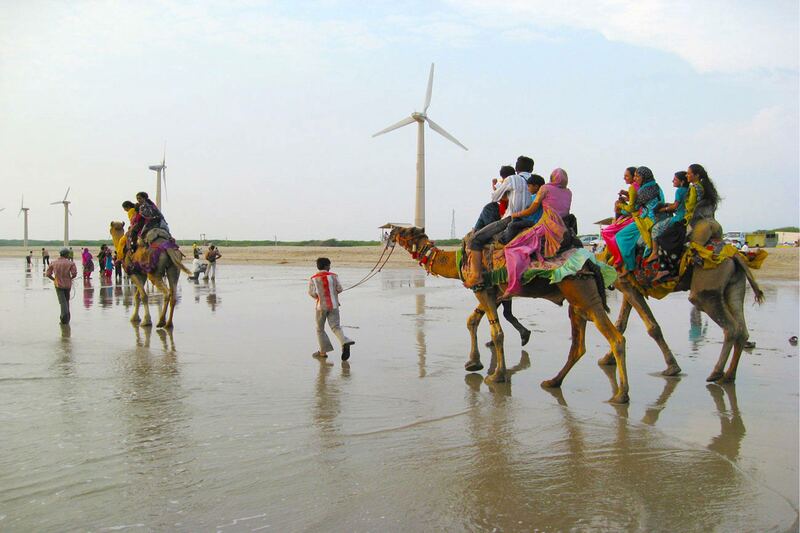 At other times, it can be a camel and cattle fair, transformed by the incredible color of villagers who come from far and near, into dazzling spectacle. North India has the unique ability to keep the footprints of its past intact, while opening a door to the present. 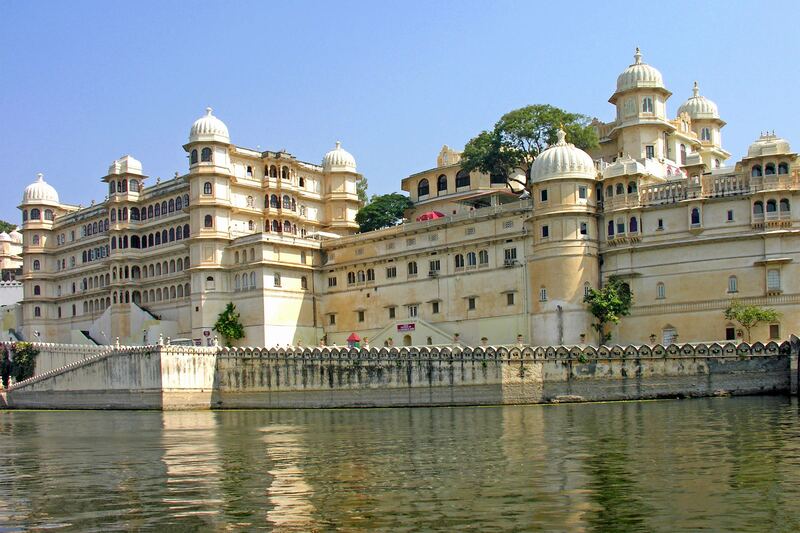 Whether you choose a Golden Triangle Tour or one of our Rajasthan tour packages, North India is packed full of culture, adventure, history and legend and is a great place for family travel.